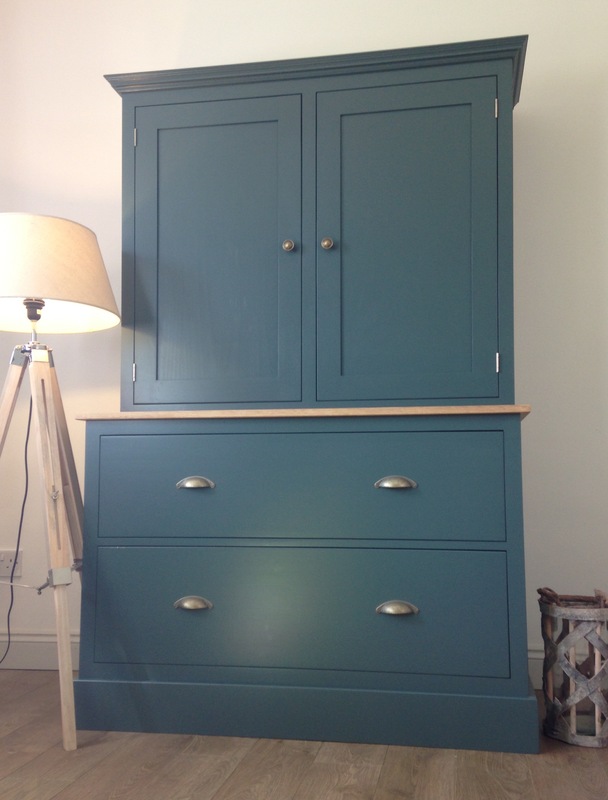 THIS DRESSER IS A REAL STATEMENT PIECE IN THIS SHADE OF DEEP BLUE. 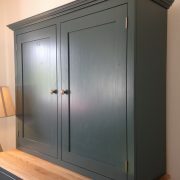 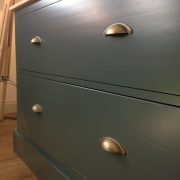 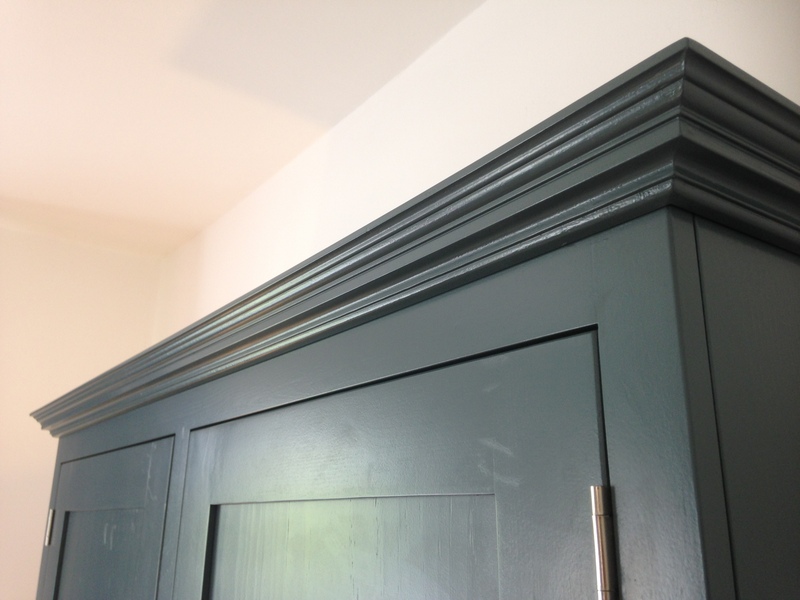 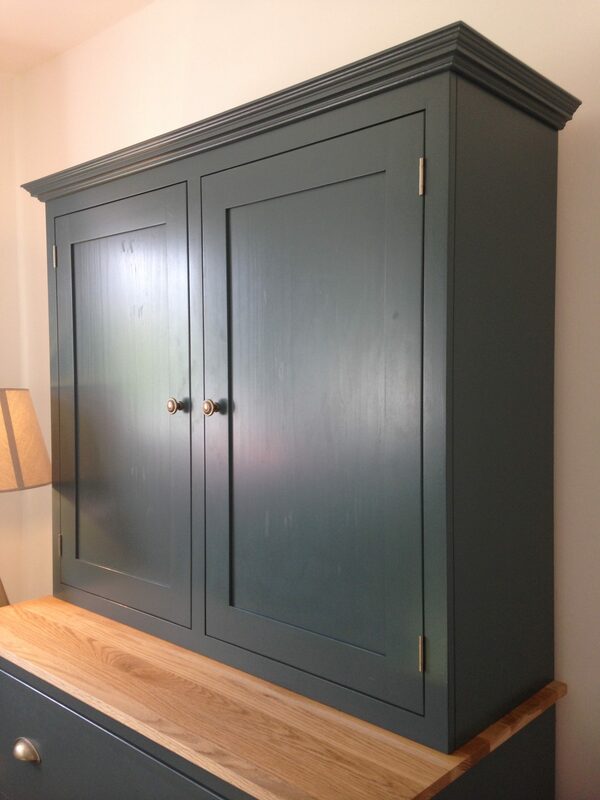 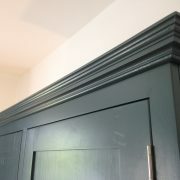 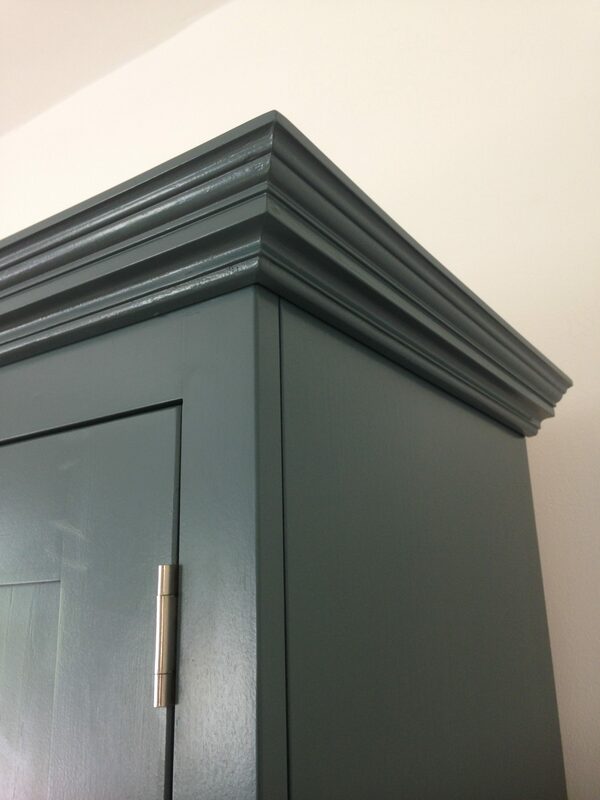 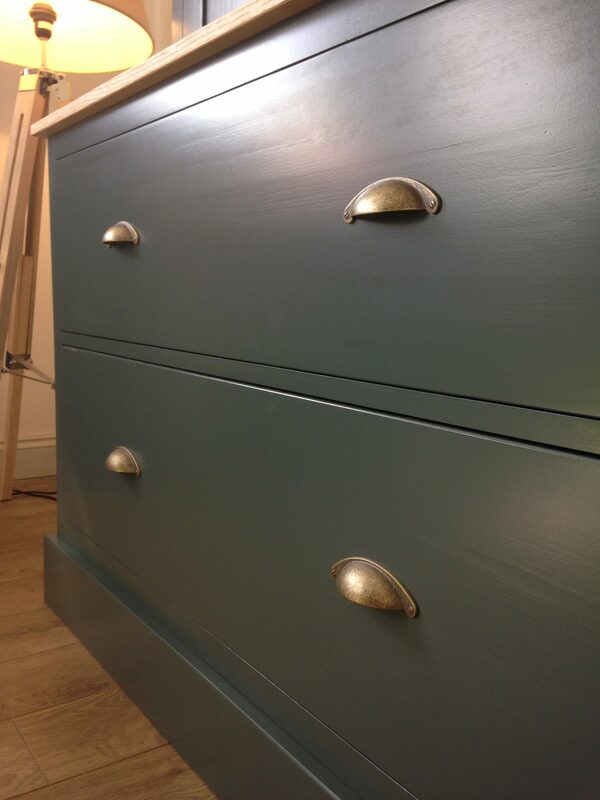 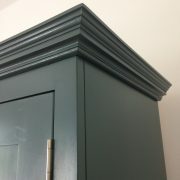 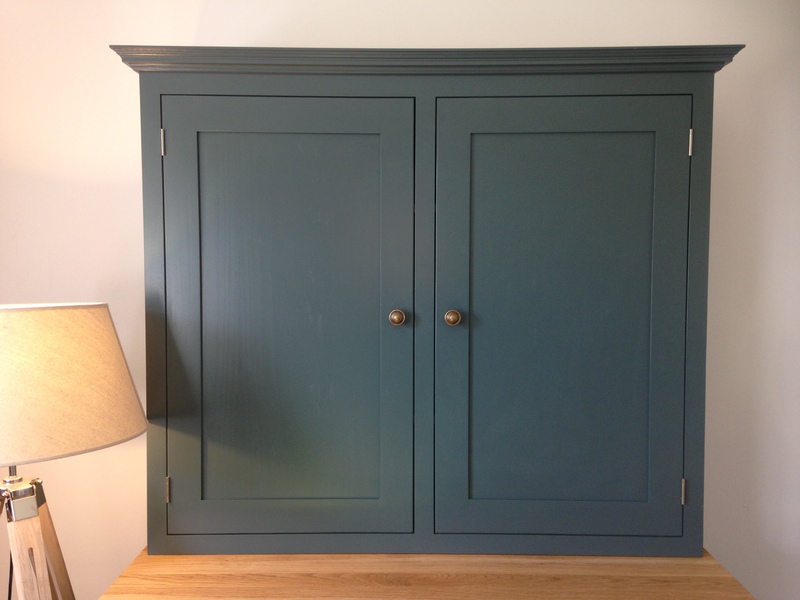 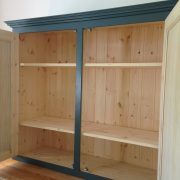 YOU HAVE THE CHOICE OF ANY FARROW & BALL COLOUR BUT THIS IS INCHYRA BLUE BY FARROW & BALL. 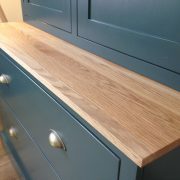 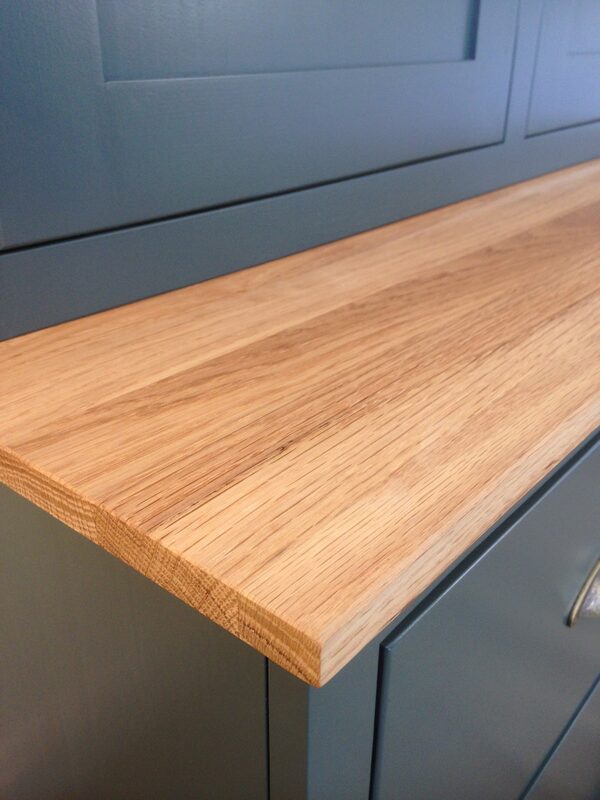 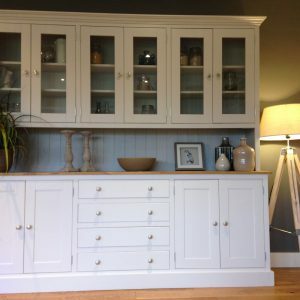 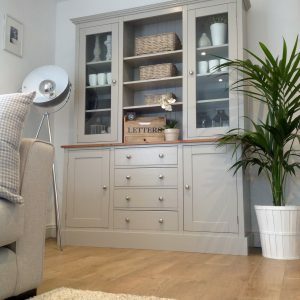 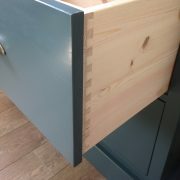 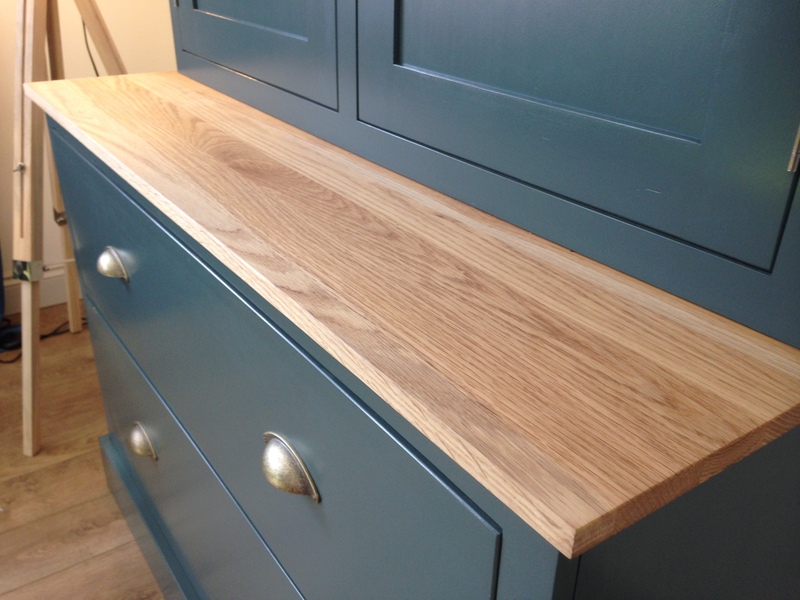 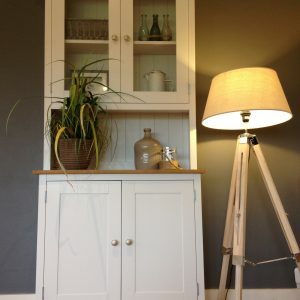 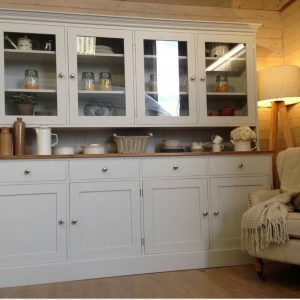 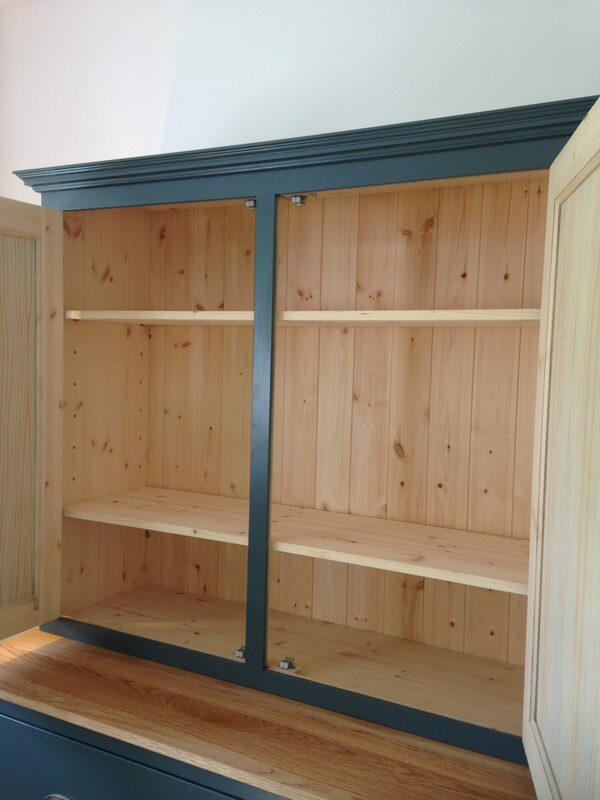 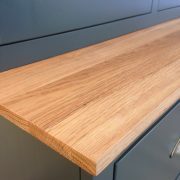 IT HAS A SOLID OAK WORKTOP & THE REST IS BUILT USING SOLID PINE. 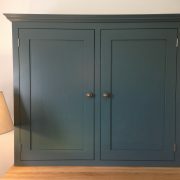 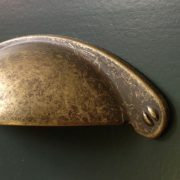 (ALSO AVAILABLE IN 3FT VERSION).